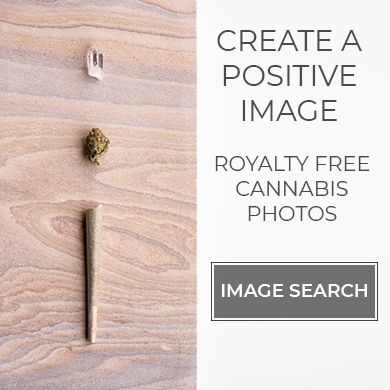 Cannabiz Digital is your source for the California cannabis industry. Contact us to get in touch about advertising on our website, guest contributor opportunities, feedback or questions. This inquiry will be submitted to our editorial team and if you are having technical issues with the site, to our tech team. Thanks for visiting.